My trips to Portland have always inspired me. The Portland Beret is light, laid back and inspired by the wonderful people I’ve encountered in the Pacific Northwest. Wear it like a slouchy or like the quintessential beret. It’s a versatile classic! This purchase is for The Portland Beret only. It does not come with the beret pictured here. This pattern is copyrighted and for your personal use only. 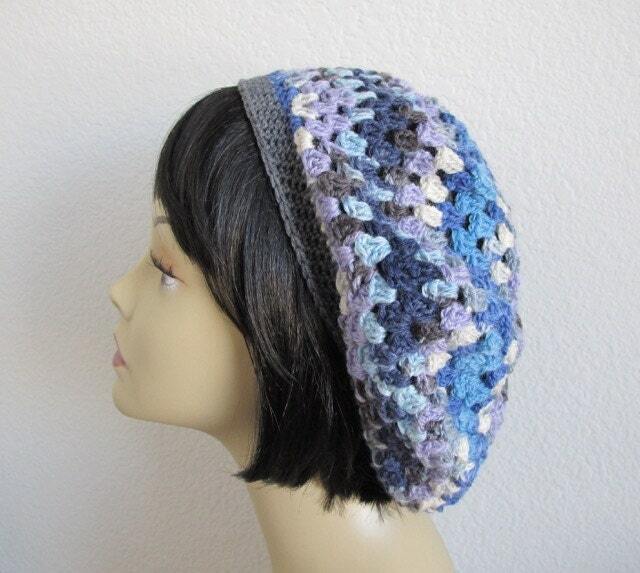 The Portland Beret may be made and given as a gift, but the pattern may not be reproduced for use by others. 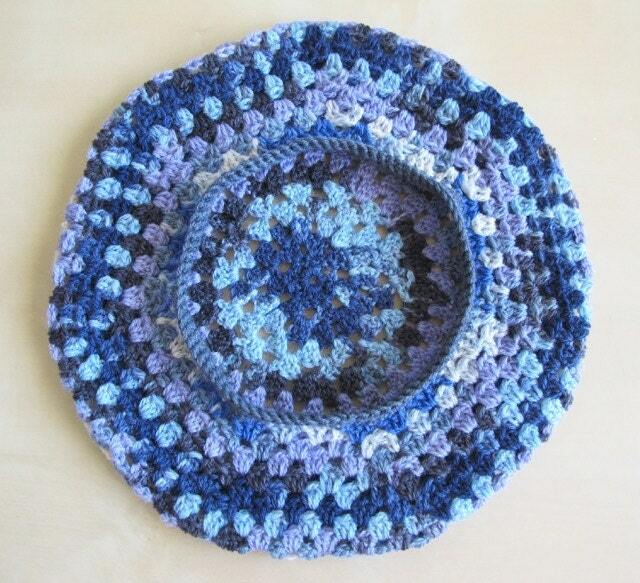 Please note that this pattern is written in English using US crochet terms. Wind Rose Fiber Studio is not currently selling outside of the United States. 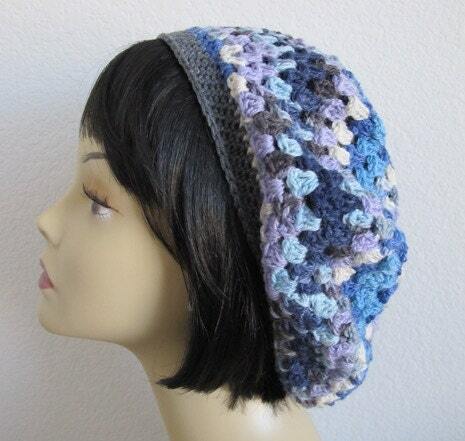 I hope you enjoy making The Portland Beret! All orders placed in Arizona are subject to 7.8% sales tax. I accept PayPal, Major Credit Cards and Gift Cards. Sorry, no personal checks or money orders. Thank you. If you are not happy with a purchase, it may be returned for a refund minus shipping costs as long as it is returned within 30 days of purchase and in new condition. In the case of an exchange, the customer will be charged for shipping the exchanged items. Sales on custom orders are final. Shipping prices include packaging and processing. I keep these expenses as low as possible. Secondary Shipping: If you buy multiple items from the store, you will be charged for the largest shipping amount and then the secondary amounts will apply for the additional items. I offer discounted prices for wool purchased by the pound. Your savings is 15% off retail. Please do not purchase a pound and then ask to have it divided into smaller portions. I have small amounts available in the shop. The discount reflects the convenience of the bulk order. Thanks for understanding! I do not and will not collect or share your private information.